As a school we are working hard everyday to ensure we live our school values. During Term 1 we have been focusing on respect through our collective ‘be kind’ approach. When students ‘fill other peoples’ buckets (Be a Bucket Filler) they are showing care and concern and building a positive school community. Our end of term whole-school assembly will acknowledge some of these acts and reinforce to all students different ways of being kind. This assembly takes place Friday 12th April at 9.00am. Families of students being recognised will receive notification via their class teacher or the front office. #BeKind - We’re sending our message worldwide... Next week on Harmony Day all students and staff will gather on the oval to send a WLSS message of kindness. Former students who now attend Seaton High School will return as our drone pilots and will be taking an aerial photo of our message. All student drone flyers are legally licensed drone pilots and will be flying their drones a safe distance away. School has applied to CESA for flight clearance. 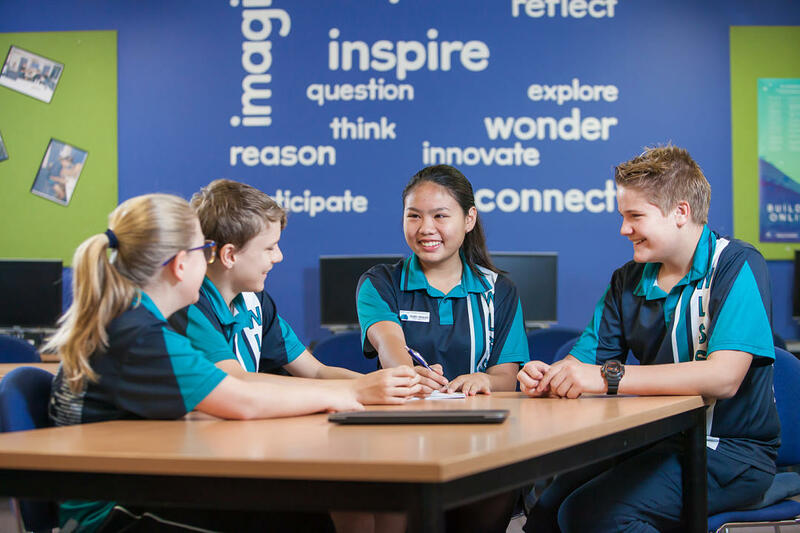 Building responsibility It takes a village... and everyone involved to enable every child to be successful and feel a valued part of our school community. This is why we are building our student capacity to problem-solve and help each other in the yard. All Year 5 and Year 6 student Yard Ambassadors have been recently trained in peer mediation. This involves students being a listening ear to support other children who may feel sad. They also help others who have minor problems and model our school values. All ambassadors have been involved in learning student rights and their responsibilities. 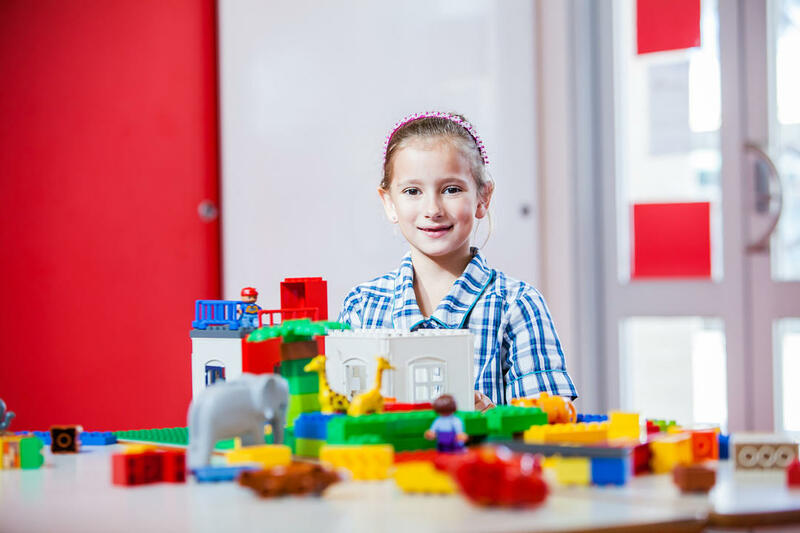 They will continue to problem-solve and learn further skills in this key leadership role. Sports Day... Our annual Sports Day takes place on Wednesday 10th April in week 11. This year we have a wide range of ways for families to help out! Volunteers DO make a difference and every little bit helps. (Volunteers at public events do not require the clearances) This year we are using a ‘signup’ link to make it easier for you to select a spot you can help out in. Thank you so much to those already signed up to help out. Please click the link to add your name to a spot http://signup.com/go/GkBLPRF You can help out before school setting up on the oval, be a Canteen Assistant, bake some cakes or help pack up at the end of the day. These events are a fabulous way to celebrate as a community and enjoy watching our children participating in a range of fun outdoor physical activities. If you are able to contribute cakes for our cake stall please list the ingredients and avoid nuts due to allergies. All cake donations can be dropped off to the cake stall stand on the morning of Sports Day. A map and program with detailed information about the event for new families will follow soon. All funds raised from our Sports Day cake stall will be used towards the next stage of outdoor nature development. This will incorporate our river of kindness and be designed by students as part of next terms connected curriculum: Our Big Backyard. Please remember that all families are invited and welcome to attend our Sports Day and we hope to see you all there. 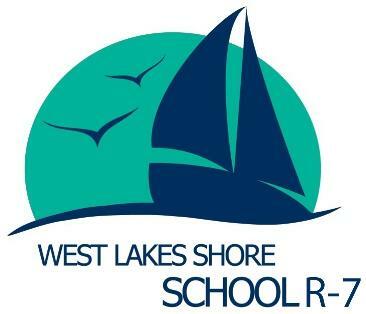 Happy Birthday to... West Lakes Shore School will be turning 40 on September 14th. We aim to have designed, developed and opened the next stage of our Nature Play Learning Landscape at this time. Students in Years 5 and 6 have collated community feedback from last years Open Evening and will be using this in their Term 2 project work. Bullying. No Way! Take action every day. On Thursday, March 14th the whole school participated in activities to support and recognise the 'National day of action against bullying and violence'. 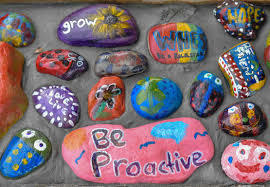 One of the activities for the day was for every child with their buddy to paint a rock with a kind or positive word and bright colours. These rocks will then be used to create a 'River of Kindness'. 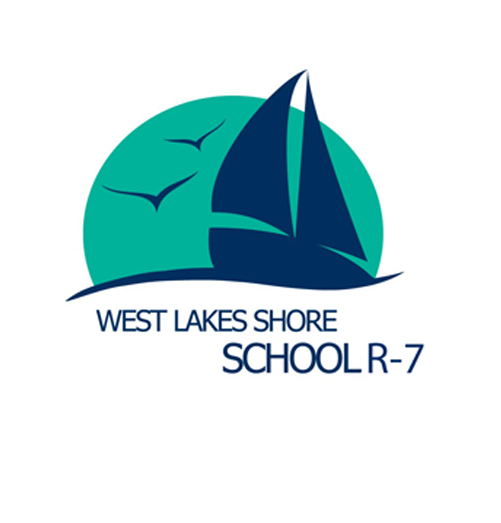 The river will be situated in a location still to be decided within the school. 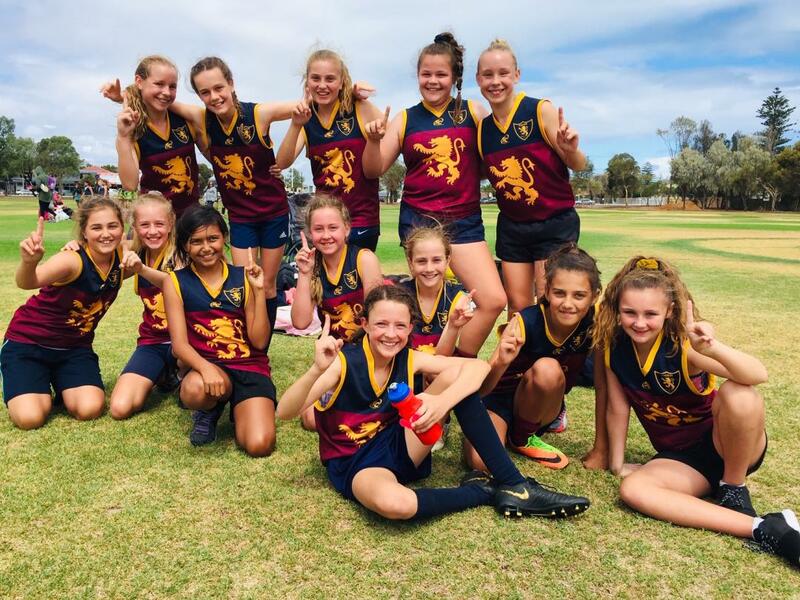 On Wednesday 6 March 2019, thirteen of our year 6/7 girls attended the Crows Cup football carnival at Henley High School. We played five rounds with modified rules of 9-aside AFL. There were five other teams, which included Woodville, Largs Bay 1&2, Alberton and The Pines. The West Lakes Shore girls’ team were undefeated during the initial five rounds and versed Largs Bay 1 in the grand final. West Lakes Shore went on to remain undefeated by winning the grand final with the final score of 6.1.37 to 4.2.26. Winning the tournament means we now we get to play on Adelaide Oval at half time of the Adelaide vs Geelong game on 4th April 2019 later this term. The squad included Sam, Maddie, Julia, Mackenzie, Briana, Ashlee, Chloe, Mia, Pepper, Shyla, Talyia and Layla. I would like to thank all the parents and grandparents who attended the day, offering assistance and helping create a friendly and supportive environment on the day for the girls and myself. It was very much appreciated. Please make sure you have booked your child/ren into OSHC if you require care for any of the Pupil Free Days or the School Closure Day. 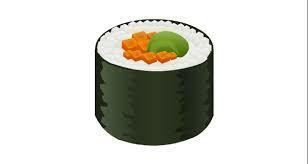 Starting from Thursday 14th March 2019, SUSHI will only be available on Thursdays via FLEXISCHOOLS. Your child should have brought home a Footy Donut Day order form. If you didn't receive one please see Jayne in the canteen. Footy Donut Day is Thursday 9th May 2019 - all donuts will be delivered to the classroom in time for recess. Orders are due Friday 12 April via the Canteen with the order form and filled out correctly. 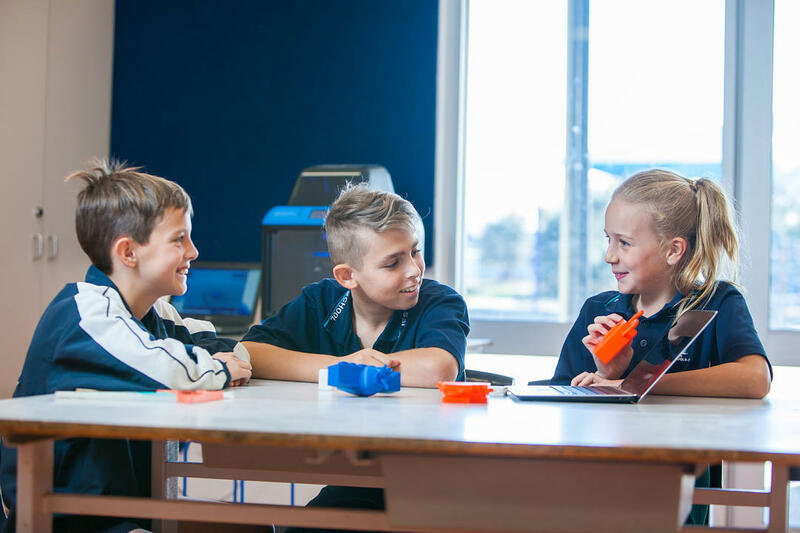 Due to ongoing IT issues with FlexiSchool's on Fridays, they wish to advise parents to order either on Thursday night or before 8am on Fridays. You can order up to two weeks in advance. HAVE YOU GOT YOUR HAT??? Don't forget that Term 4 and Term 1 are HATS ON terms. 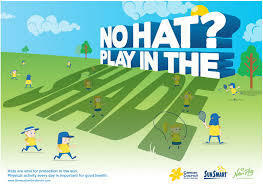 Our school policy is "No Hat, Play in the Shade'. Children without a hat will be required to stay in shaded areas. Please remember to name ALL of your child's uniform so we are able to find lost property owners. A good tip is to use a white paint marker to put your child's name onto their hat. We have bucket hats for sale at the front office for $15 if you need to purchase one. Please make sure that you update the SkoolBag app on your phone or device. There has been a lot of changes and updates, and we wouldn't want you to miss out of vital information. 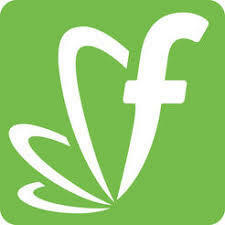 We are trying to make the app a vital part of our school community, so we will be utilising every part of the app. Make sure to check the 'Event's' part of the app to see a list of all term calendar events. You will then be able to import them into your phones calendar if you wish.